Fantastic Ingleside opportunity for investors & owner-occupiers. 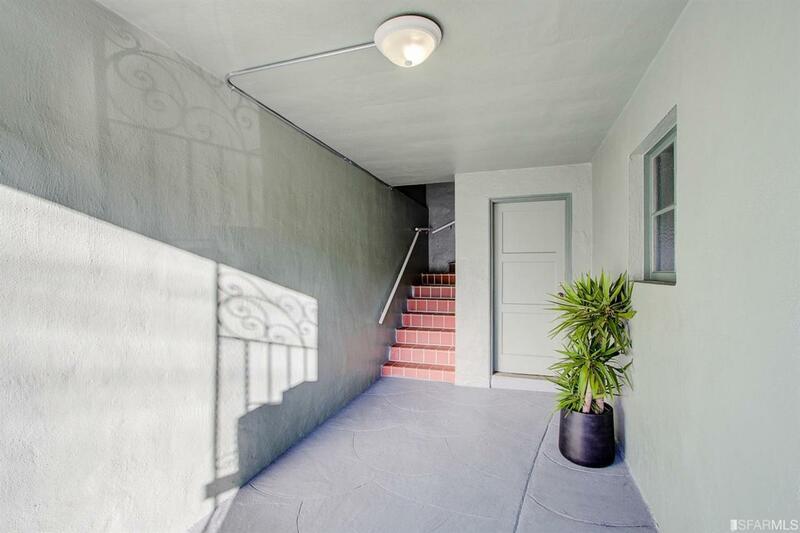 186-188 Jules Ave is a well-maintained 1940's, multi-unit property w/ two 1100 sq. 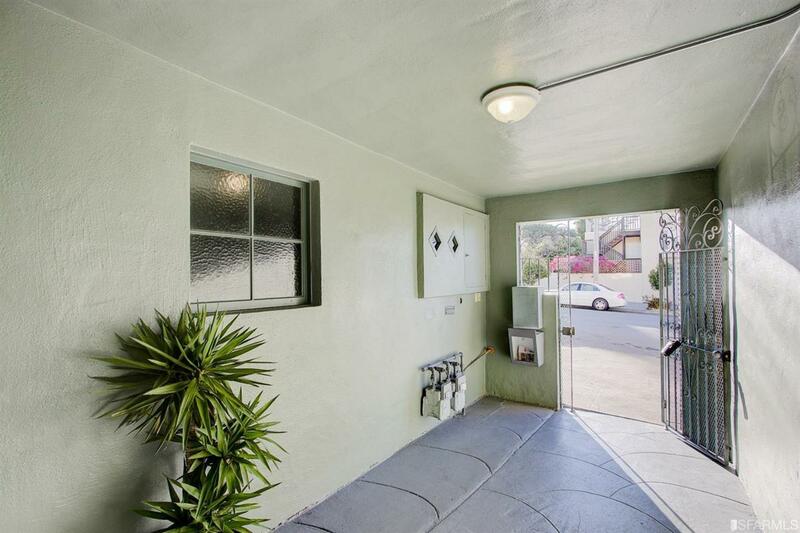 ft. , 2 bed/1bath flats each w/ corner w/b fireplaces, dining rooms, large rear bedrooms & great closets. Vacant lower Unit #186 has recently been updated w/ refinished floors, fresh paint, new windows, re-glazed bath/kitchen tiling & new lighting. Top floor Unit #188 is occupied by a long-term tenant paying $1024/month on a month-to-month lease. 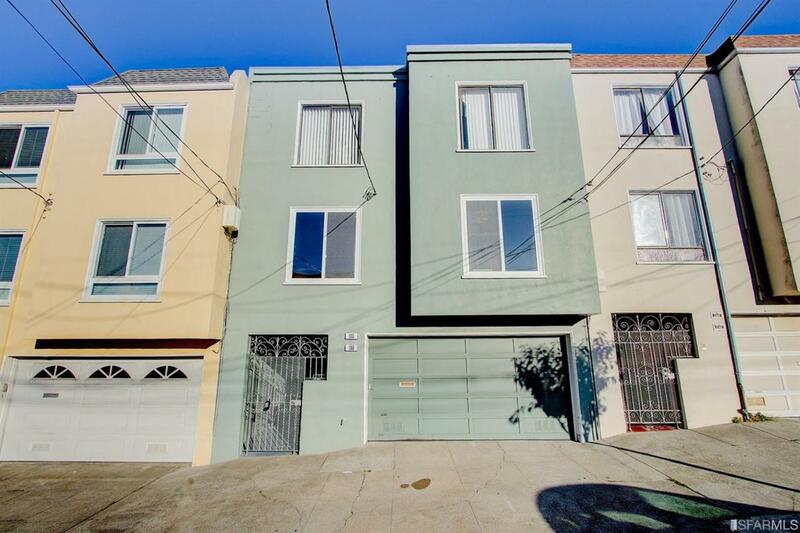 Ground floor features a full height 2-car garage w/ possible opptys for development, W/D hook-ups, storage, & access to an enclosed rear yard. 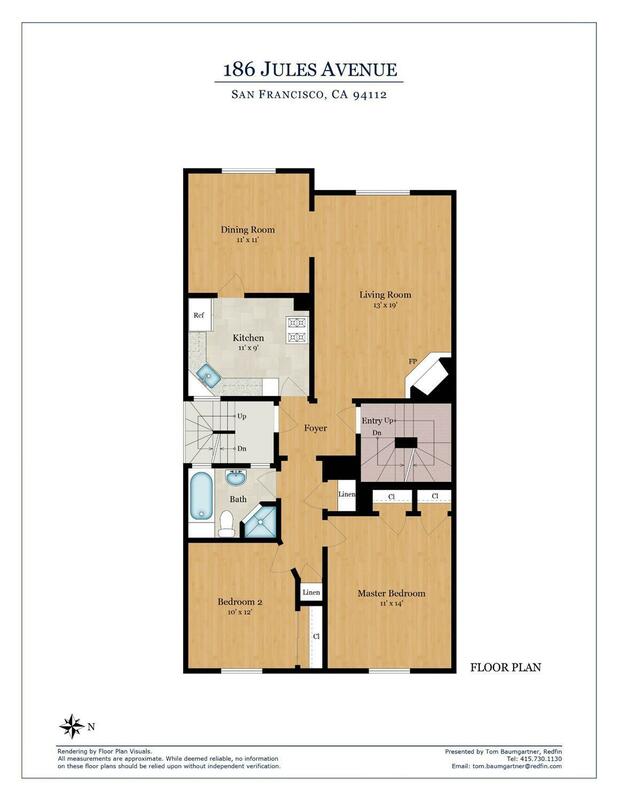 Prime access to MUNI, freeways, City College, SF State, Stonestown, Whole Foods & the thriving Ocean Ave corridor.